You can receive this report for free via this link. This short report is written for those municipal officials, especially in Central and Eastern Europe (CEE). The objective is to help them — you — properly prepare your community for the coming mass market of electric vehicles. 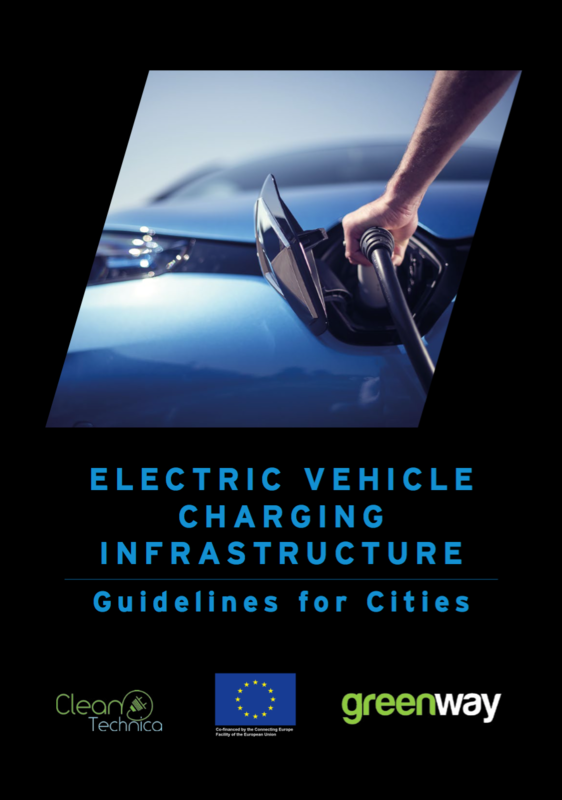 After reading this paper, you should have an understanding of the practical issues involved in planning and installing EV charging infrastructure and should be ready to to take the next steps. While the focus is Europe, the vast majority of the report is applicable globally. 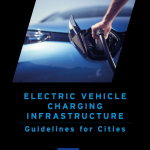 i’m seeking a training resource to learn/teach EV Charging Station program can you help? Have a site in West Sussex UK on A24 plans drawn close to ready for submission. Scheme to have up to 6 Rapid EV CHARGEPOINTS with Solar/Wind Battery back up together with Coffee Shop and catering seeking interested operators to buy or lease site.